Garrison is a city in Nacogdoches County, Texas, United States. The population was 895 at the 2010 census. Garrison is served by the Garrison Independent School District. 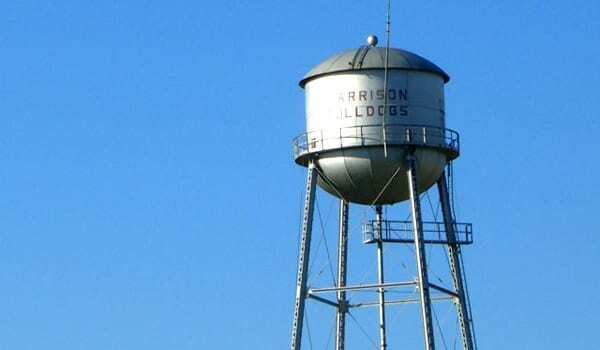 In 2003, the Garrison High School football team, the Bulldogs, won the first ever state championship for the town when they defeated the Bangs Dragons 27-0. All information about Garrison courtesy of Wikipedia.